Mostly cloudy skies. Low 53F. Winds SW at 5 to 10 mph..
Mostly cloudy skies. Low 53F. Winds SW at 5 to 10 mph. 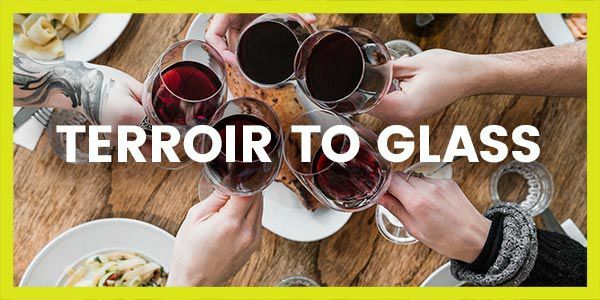 In Napa, wine is a way of life, and this popular cooking demonstration series celebrates everything you love about the legendary Napa Valley: great food and world-class wine! On February 15, we are highlighting Jayson by Pahlmeyer, another extraordinary wine produced by the highly-acclaimed Pahlmeyer. Discover how every vintage is meticulously made with the attention to detail for which Pahlmeyer is known and trusted while enjoying 3 delicious pours. Each glass of wine will be expertly paired with 3 Napa-inspired dishes by Chef de Cuisine Mackenzie Rupp, including a brief demonstration of each course. All while you sit back and savor the best of Napa Valley!